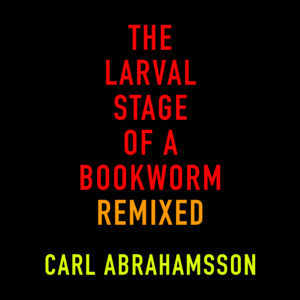 When Carl Abrahamsson’s “The Larval Stage of a Bookworm” album was released, it was immediately hailed as a dark and experimental approach to Spoken Word poetry. Where many of the tracks did contain more traditional electronica/dark pop structures, there was of course also Abrahamsson’s “trademark” sound of dark layers of psychic collage-scenario sounds, backing up his soulful poetry. 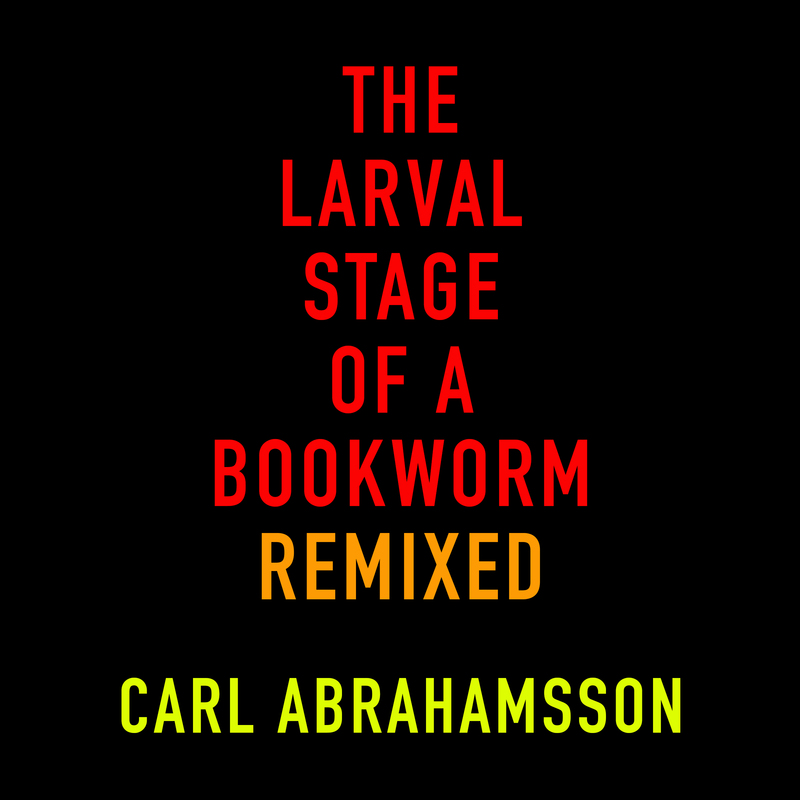 Interest in the album soon spawned the idea of having some of Abrahamsson’s favourite artists remix the entire album, and this is what has now happened. All of the tracks have been remixed by an international elite squad of electronica, noise, and experimental artists, with the apparent favourite song “Inside You is Outside Me” being remixed by four different artists! These are poetic, dark ambient, hard, ephemeral, emotional, aggressive, turbulent and electronic blasts straight from the underground. Listen to the original album, and then to this – or vice versa. No matter what, you’ll be tumbled through pure emotions and uncertain outcomes. Can you handle it?